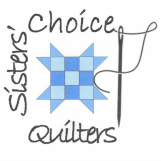 Sisters' Choice Quilters is the former Falls Church chapter of Northern Virginia Quilters Unlimited . 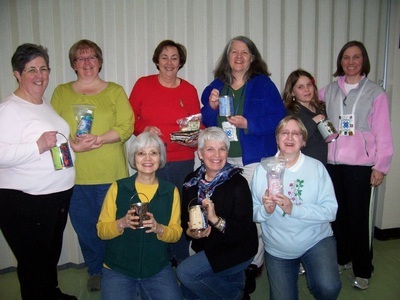 We were chartered with our new name and organization in July 2009. 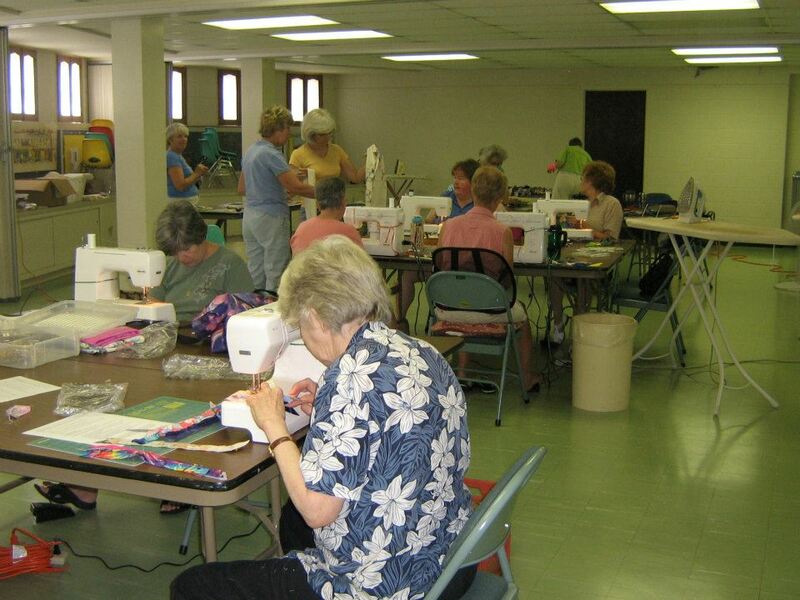 We are a fun and friendly group of seasoned as well as novice quiltmakers. 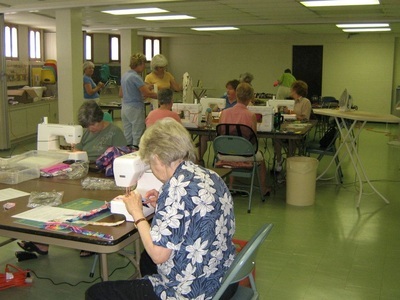 Our regular activities include: meeting programs (speakers and trunk shows), workshops, charity quilts (including Quilts of Valor), show & tell at each meeting, annual challenge quilt, annual club auction, mystery quilt, annual fall retreat .... just to name a few! 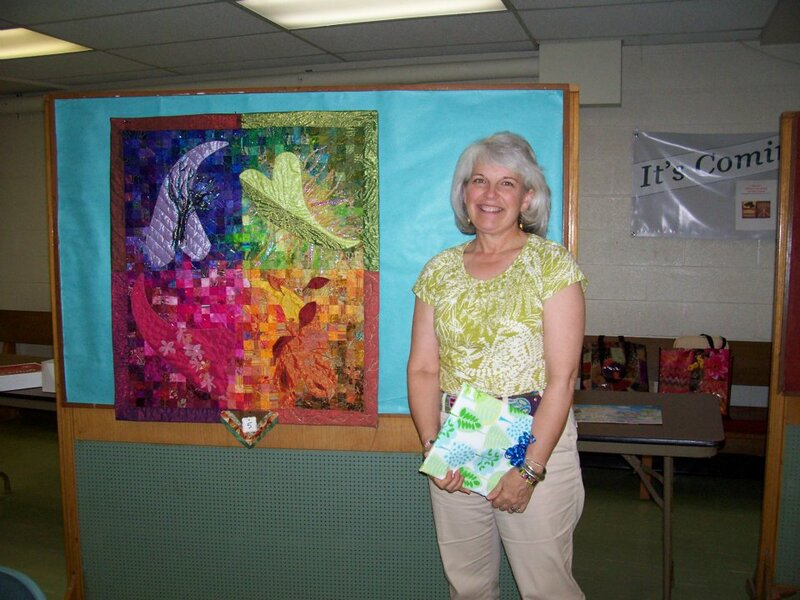 As an example of our speakers and meeting programs, here is a photo album from a summer 2010 monthly meeting - our speaker program was Ann Littleton and her 9-patch trunk show. 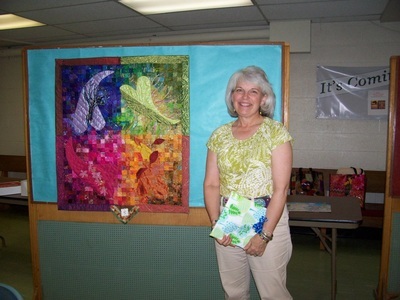 Members also revealed their finished block-of-the-month quits, which all turned out so different yet each so beautiful. We are blessed with friendship and creativity! Click here for our facebook public photo ablum! Updated regularly, plus posts where members share patterns and ideas. Our club dues are $25/year, calendar year July 1 - June 30.